2016 Totals, and My New Obsession – ZWIFT! It started with some tentative riding on the rollers to test out my banged up knee. Those rides were going well, but I couldn’t go much more than 60 minutes without the intense focus it takes for me to ride rollers to begin to wear off. (My bike handling skills? Not great. Single legged roller drills were … special.) I figured out that my computer was fast enough to run Zwift, we had a compatible fluid trainer in the house, and all I needed was a $24 investment in hardware. After my first few rides I was hooked. I’ve ridden 300+ miles since (and, 100 miles in one go on the trainer!) and so far so good. Will the obsession last? I don’t know, but probably not, and I don’t care. Zwift is getting me back into a regular exercise routine during the hardest time of year for me and my mental health is much better for it. The depression and anxiety fog is slowly breaking, the weight gain has slowed and now stopped, and I’m sure my significant other and coworkers are less likely to kill me now out of desperation. The winter months have always been rough for me — a little seasonal affective disorder, perhaps — and each year I get a little better at planning for the depression. And now, on to a quick recap of 2016. This year saw me riding a lot more solo miles and a lot more off-road miles as I trained for the Alexander in the spring. I also didn’t join a traditional road racing team this year and didn’t even bother to get a USAC license. I missed road racing at times, but overall I think it was a good choice. I tried to race a few events and all were epic failures by my account (see my Ragnarok post, or the CIRREM post, or the Lutsen post …), and once I got the drift at Lutsen I raced nothing and no one except myself. My focus shifted towards finishing epic events and that brought me great satisfaction. 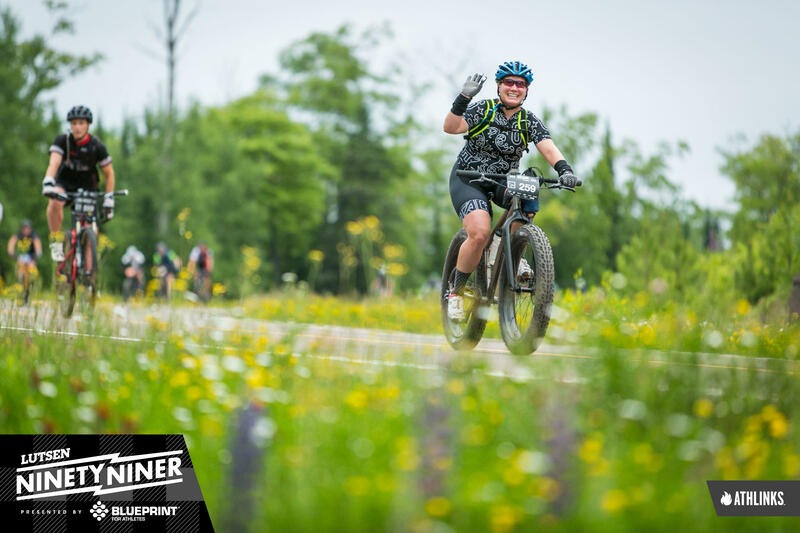 Amazing rides include random ones I designed, a road bike ride across Iowa in <24 hours, and the completion of the Alexander course on a much more leisurely 3 day schedule. 2016 brought both a 20% increase in miles, a 20% increase in hours, AND a 50% increase in elevation gain! I focused on keeping riding fun, switching it up when I needed a change, and giving myself breaks more throughout the year. I didn’t have as epic of burnout as a few times in 2015 so I count that to be a major success. What will 2017 bring? I’m not sure. I’ve been pining for road racing lately but without a team it’ll be way less fun, and simultaneously daydreaming about gravel events. I’ve put my name in the hat for Ragnarok again and have signed up for the DAMn gravel ride across MN. Other than those, I’m focusing on continuing to ride, train, and get healthier until I make up my mind. Cheers to the new year!